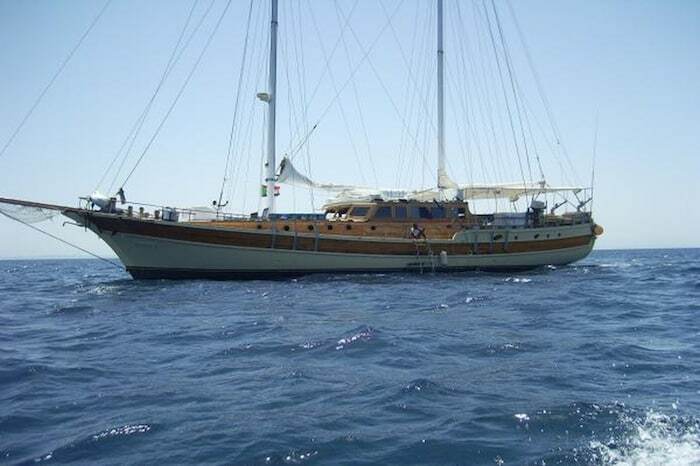 The Red Sea is the diving adventure of a lifetime, with fantastic wrecks and impressive pelagic life. 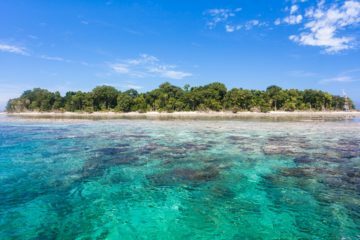 Healthy coral reefs are home to around 1000 species of fish, at least 10% of which are endemic. 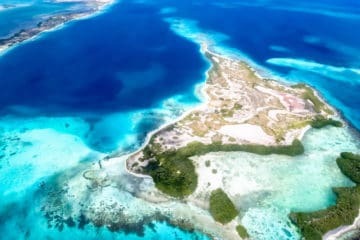 Plus, thanks to the relatively small number of divers, you’ll enjoy uncluttered dive sites and an authentic experience. 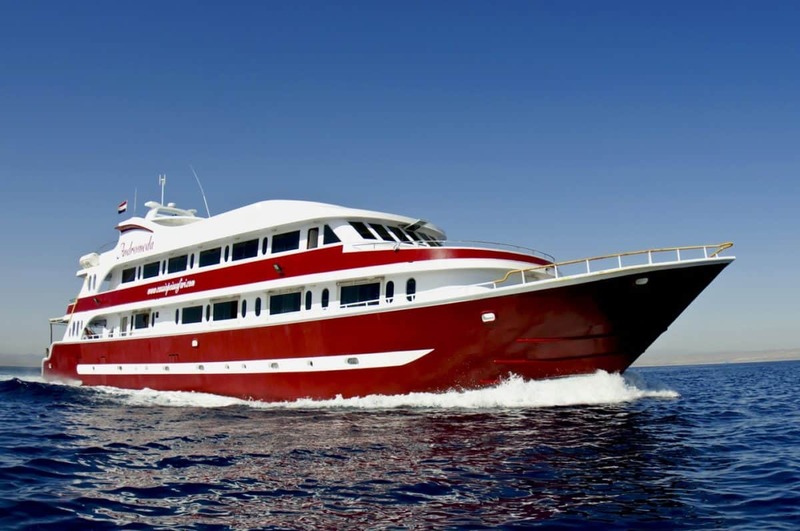 A Red Sea liveaboard is the best way to explore this underwater paradise. The Northern Red Sea deserves its spot as one of the seven wonders of the underwater world. The salinity of the water and the near-perfect environmental conditions have created an incredibly biodiverse oasis. With at least 400 types of coral, this area is sometimes referred to as the “underwater garden of Eden.” The Red Sea is also famous for its wrecks, which rate among the best in the world. Nearby Oman is a great alternative for coral and macro lovers seeking to escape the masses. WRECKS: Some of the world’s most famous wrecks lie in these waters, including the Umbria and the SS Thistlegorm; deeper wrecks are popular with tec divers. VARIED UNDERWATER TERRAIN: From shallow coral reefs to current-filled pinnacles and deep walls giving onto open water, the Red Sea has plenty to offer both beginner and advanced divers. VISIBILITY: The northern part of the Red Sea, in particular, enjoys calm waters and stellar visibility that will make the fish seem even closer than they are. 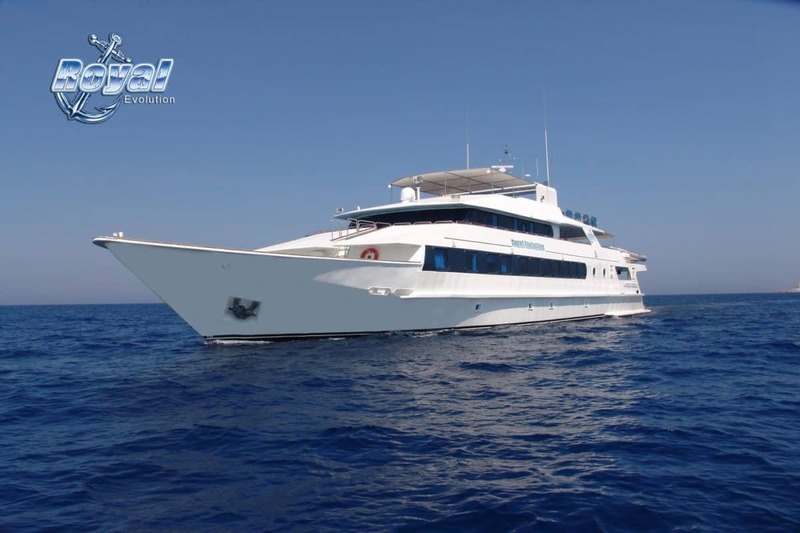 REMOTE DIVE SITES: Limited diving infrastructure in the Red Sea means that liveaboard divers will have the opportunity to visit uncrowded dive sites off the beaten track. WHALE SHARKS: Migrating whale sharks congregate in Djibouti and pass through Egypt and Oman. MARCH TO MAY: This is springtime and the comfortable warm temperatures mean it’s diving season in Egypt and Sudan. 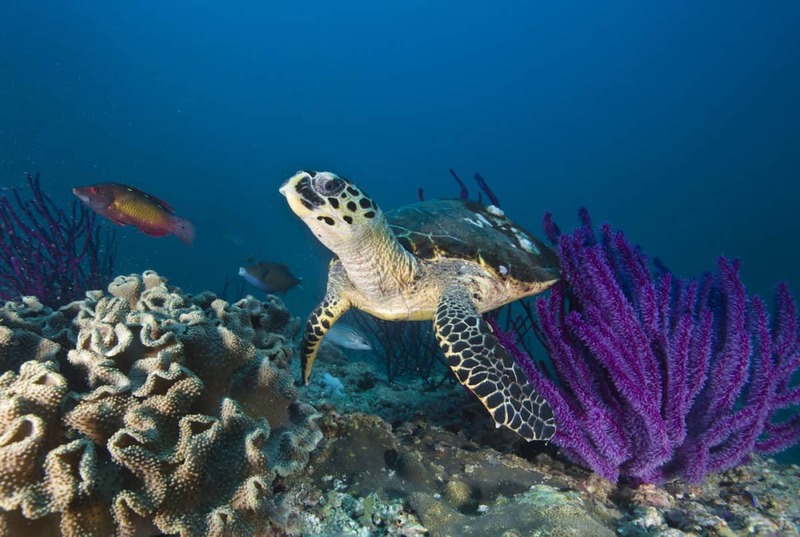 During this time, sea turtles can be glimpsed in Oman. JUNE TO AUGUST: In the summer months the temperature can get uncomfortably warm, so Sudan and Egypt are not as popular during this time. It’s also the hot season in Djibouti, but the visibility is good. The Daymaniyat Islands in Oman are closed from May to October. 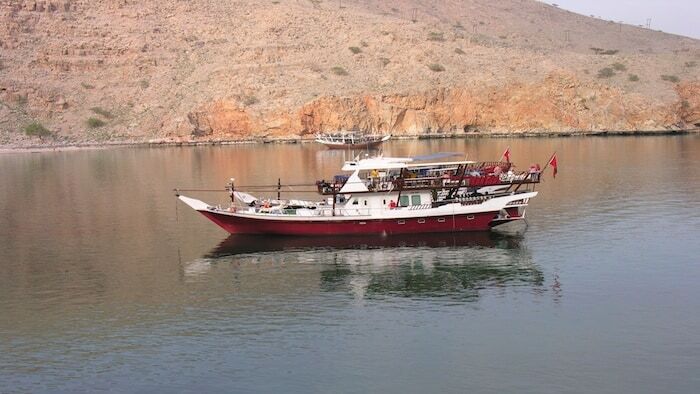 SEPTEMBER TO FEBRUARY: Diving season in Oman starts from October, with warm waters and decent visibility. The autumn diving season in Egypt and Sudan runs roughly from September to November; the water gets cold and choppy from December to February but visibility improves and so does pelagic life. 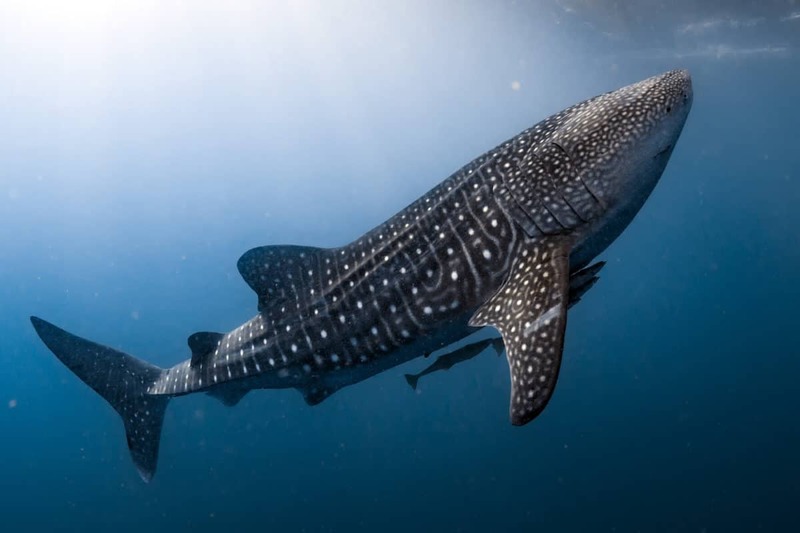 Djibouti sees the return of the migrating whale sharks, and the country is best dived between October and January, despite the reduced visibility. Egypt, Djibouti and Sudan can be dived year-round. Oman’s Daymaniyat Islands are closed in the hot season from May to October, but the Musandam Peninsula remains open all year. Water temperatures can vary quite a bit, dropping down to 68° F (20° C) in the cold season and rising to 88° F (31° C) in the summer. Visibility, in general, is not as good as in some other regions of the world. With the exception of Djibouti, visibility tends to be better in the winter. With convenient access to the Red Sea, diving in Egypt features varied underwater landscapes and a plethora of marine life. The designation of several protected marine environments here has gone a long way towards preserving the dive sites. 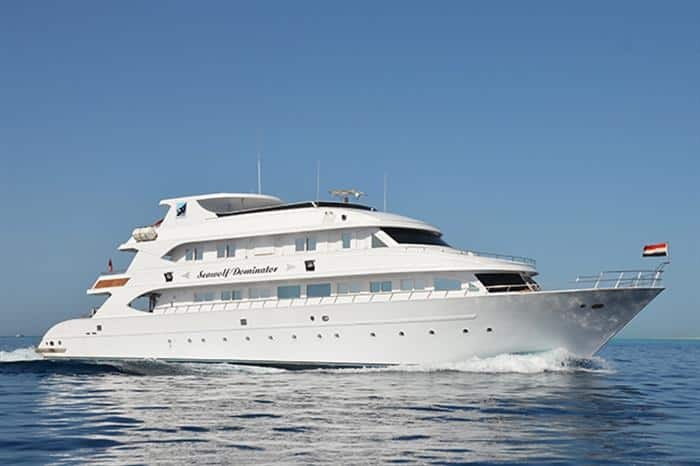 The best way to fully experience everything this country has to offer is with an Egypt liveaboard. Exotic lionfish and Spanish dancers dart around the brightly colored coral reefs, while manatees, dolphins, hammerheads and sea turtles drift past the steep walls and pinnacles. 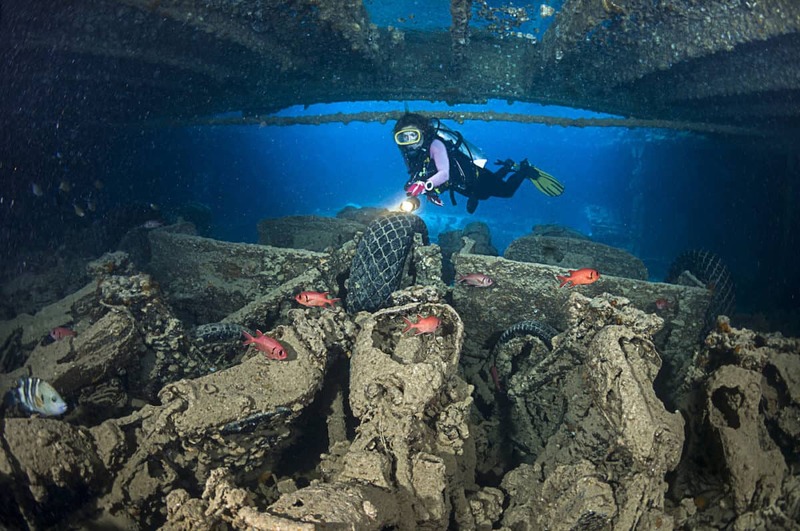 Wreck divers can investigate fascinating shipwrecks from World War II such as the SS Thistlegorm, considered by many to be the best wreck dive in the world. Thanks to the excellent visibility and deep dive sites, this is a popular destination for tec divers. 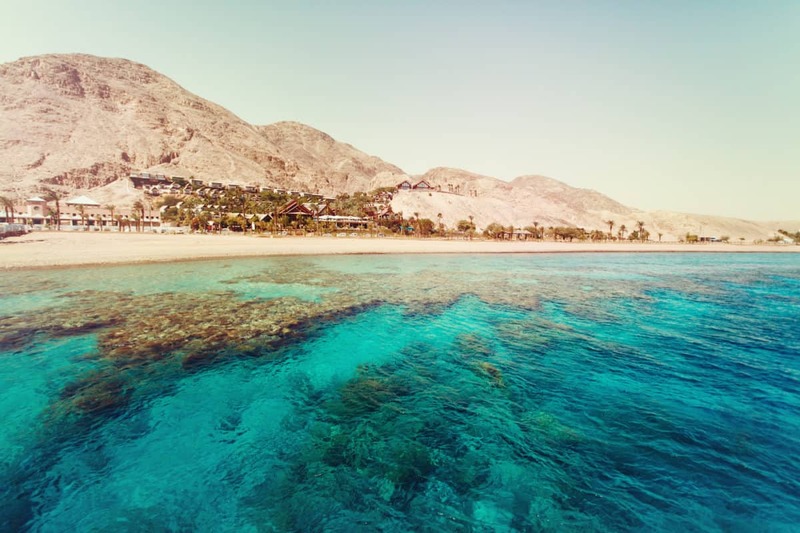 Oman is an up-and-coming dive destination, where savvy divers go to enjoy the healthy coral reefs and quiet dive sites away from the crowds. Environmental protection has been on the rise in the last few years in places like the Daymaniyat Islands, thanks to which Oman’s marine life is actually getting healthier every year! 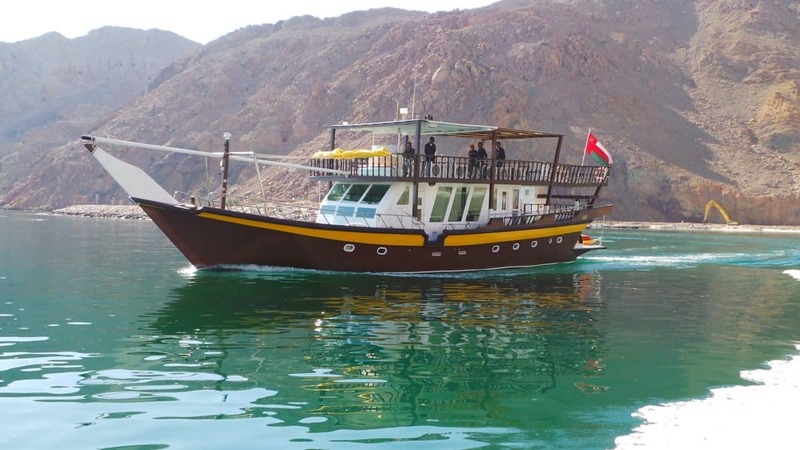 The best sites to visit are protected marine environments, only accessible with an Oman liveaboard. Diving in Oman is a macro lover’s paradise, featuring easy dive sites with shallow coral reefs and barely any current. 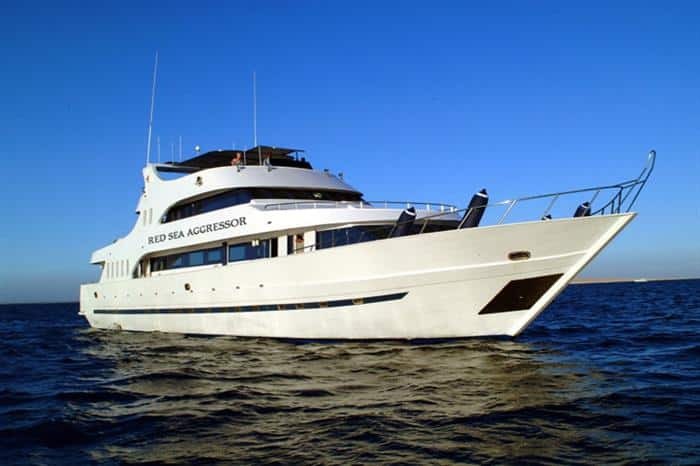 A good place for your first liveaboard trip, you’ll be impressed by schooling fish in the thousands, whale sharks and nesting hawksbill turtles. Advanced divers will find some caves and deeper wrecks. Tucked in the very southern edge of the Red Sea lies Djibouti, with uncrowded dive sites that cater to divers of any level. Most famous for its migrating whale sharks, Djibouti’s diving scene is one you won’t soon forget. 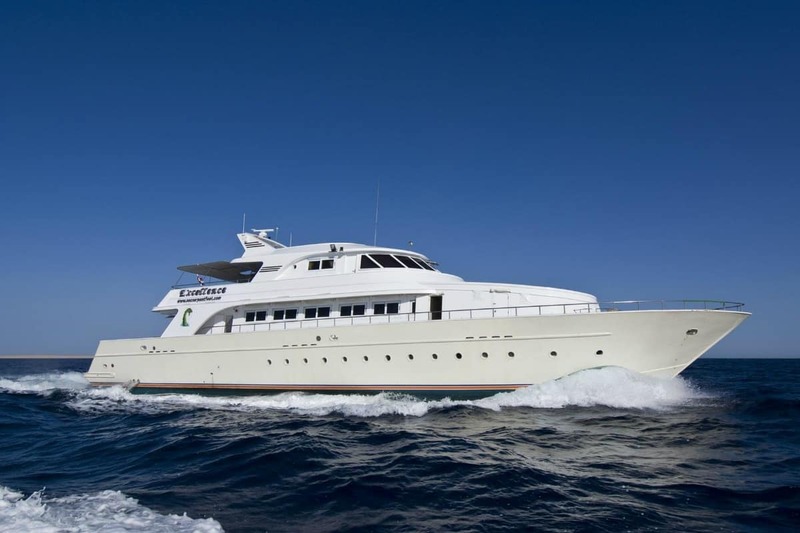 Djibouti’s remote diving sites are only accessible with a Djibouti liveaboard. Dive between tectonic plates or explore the volcanic landscape at the Seven Brothers Islands, where pelagics such as sharks and manta rays come to play in the current. 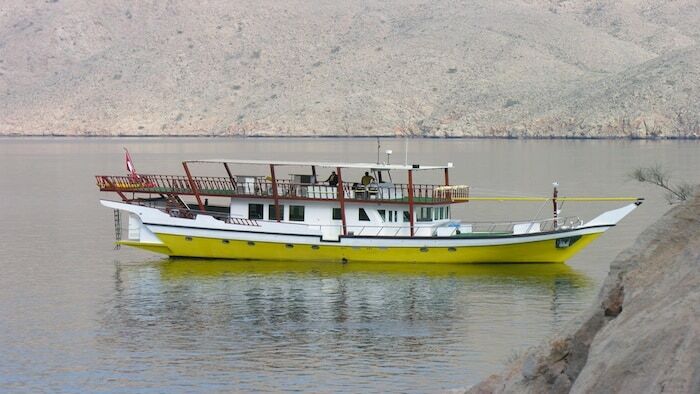 Other dive sites in Djibouti attract dolphins and whales as well as schools of barracudas, jacks and snapper. Unique creatures include giant nudibranchs and mobula rays. The Red Sea off the coast of Sudan was made famous by Jacques Cousteau’s Conshelf 2 experiment. Nowadays, this is a good place to spot playful dolphins, hawksbill turtles and manta rays. 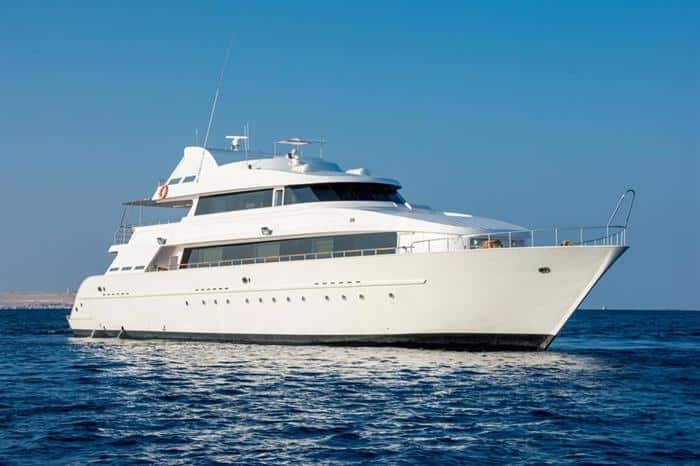 The most practical way to discover the pristine dive sites in this quiet corner of the Red Sea is with a Sudan liveaboard. 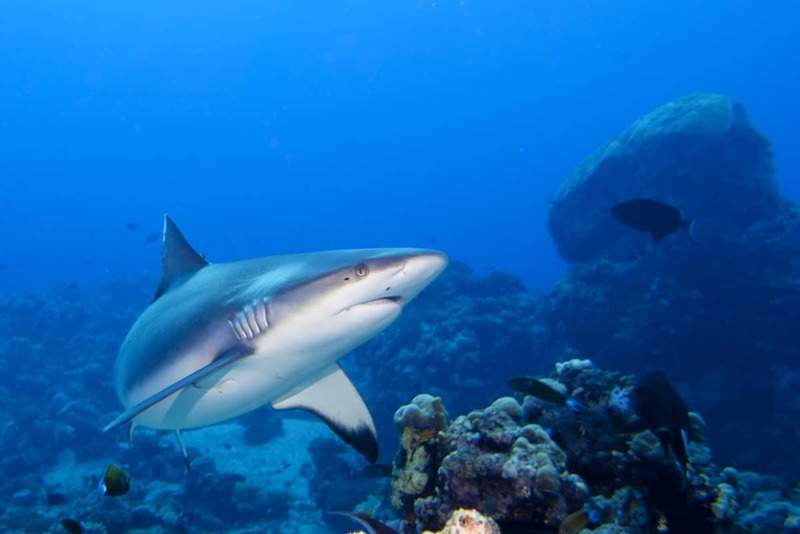 Sudan’s Red Sea offers coral reefs in excellent condition, underwater pinnacles swirling with hammerhead sharks and hundreds of fish including groupers, moray eels and glass fish. Meanwhile, the Umbria shipwreck, notorious for its cargo of 360 000 undetonated bombs, is one of the most popular wreck dives in the world. 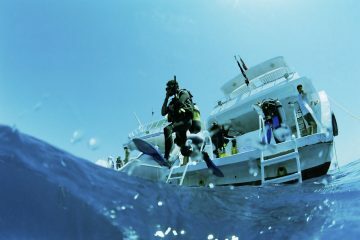 Whether you’ve come in search of drift diving, tec diving or wreck diving, you’re sure to find it in Sudan.